Our monthly pricing is determined by the amount of video stored in your account. 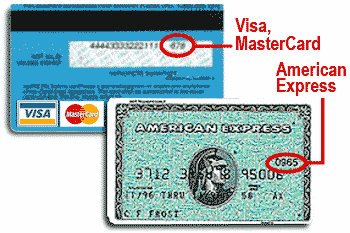 Representation can also access your account to add materials and send custom pitches. All monthly plans include unlimited pitch links, photos & press images, along with a resume and bio. 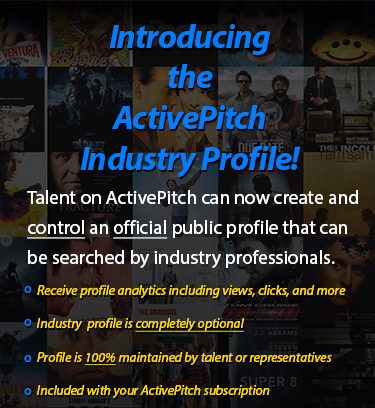 The Entertainment Industry's #1 Choice for Pitching Talent. ©2011-2019 ActivePitch, Inc. All Rights Reserved. ActivePitch™ is a trademark of ActivePitch, Inc.
Don't see your representation in the search above? Just send a connection request to our customer service at info@activepitch.com once you have completed this signup process.